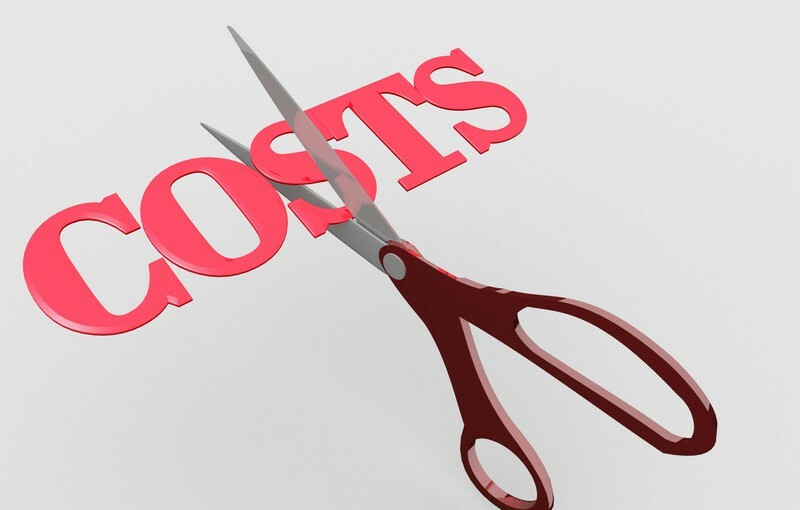 Budget constraints on IT spend in local authority means that IT departments are often under staffed and over worked and tend to be more reactive as a department and spend a large proportion of their time firefighting issues rather than strategising new ideas. Increased demand on IT departments with compliance issue, like PSN connectivity also tend to mean that projects get delayed. Often we find that the IT department are also dealing with an aged IT infrastructure which limits what they can do as a department and they are often seen as barriers to embracing new ways of working which often results in frustrated users and an unhappy IT Team. The pressure on the IT department is huge and most want to do something about it. This is where a Desktop Transformation project can help. Virtual desktops solutions enables remote and mobile access, real estate rationalisation, significant cost savings and greater data security with a ready-made PSN compliant solution.